Venture around Mississippi’s College Town! In Starkville, “Mississippi’s College Town,” April brings a lot of opportunity to dive head first into the vibrancy that makes the city one of a kind. 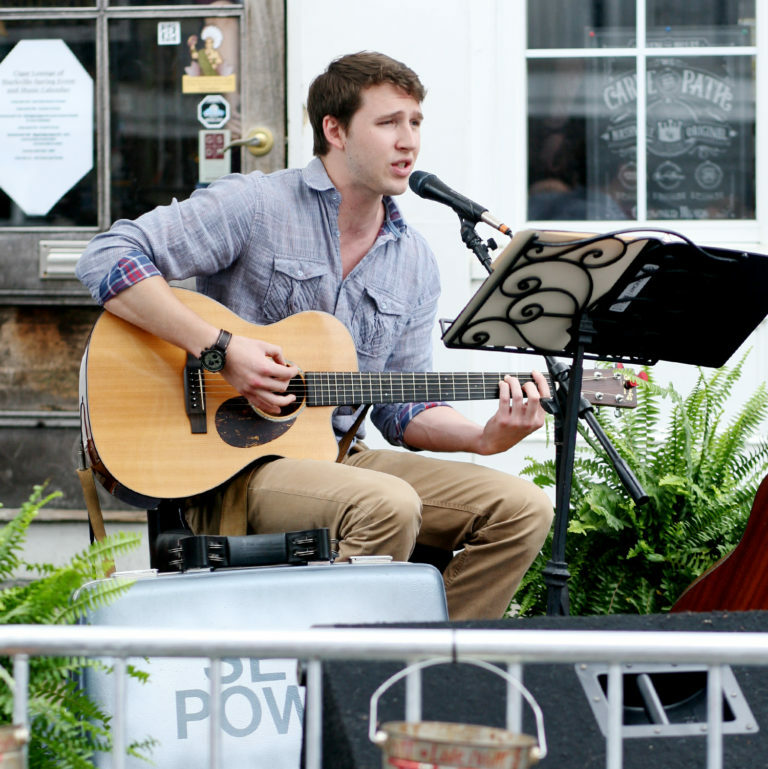 From culinary finds and college sports to arts celebrations and live music, this season is a chance to get outside and get a taste of Starkville at its best. Considered the ultimate Starkville weekend, the 34th annual Super Bulldog Weekend will take place at multiple locations across MSU’s campus. Share a little Bulldog spirit April 12th through 14th with this Spring homecoming tradition. 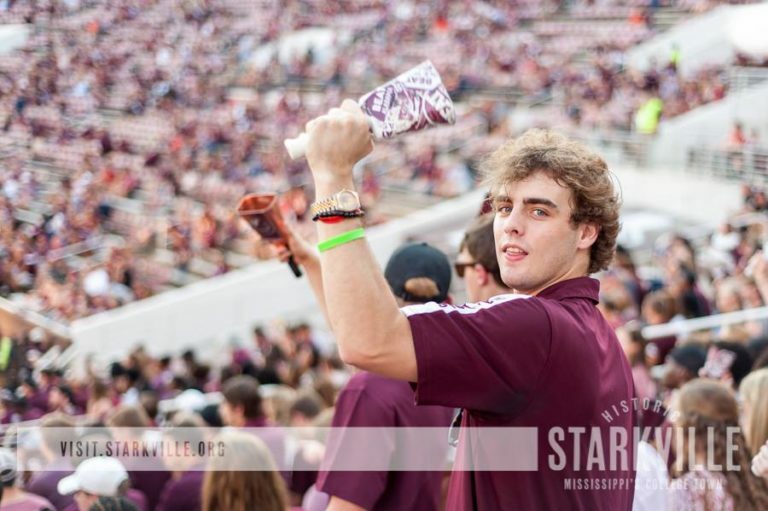 Fans will get a taste of the 2019 football team as the Bulldogs close spring training with the Maroon and White Game on Saturday in Davis Wade Stadium. Kickoff is scheduled for 1 p.m. and admission is free. 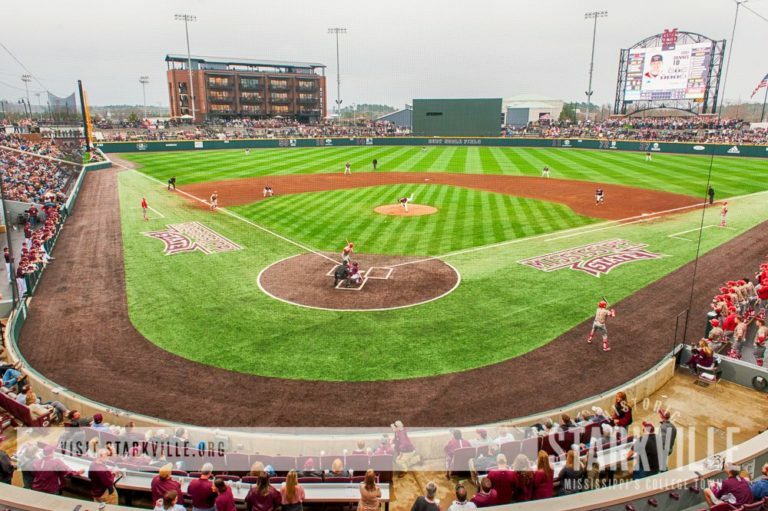 The Diamond Dawgs welcome Alabama to the newly completed Dudy Noble Field for a three-game SEC series at 6:30 p.m. on Friday, 3 p.m. on Saturday, and 3 p.m. on Sunday. Women’s tennis will join in on the action as they host Texas A&M at 3 p.m. on Friday and Louisiana State University at 1 p.m. on Sunday. The MSU soccer team will take on Auburn in an 11 a.m. game on Saturday. 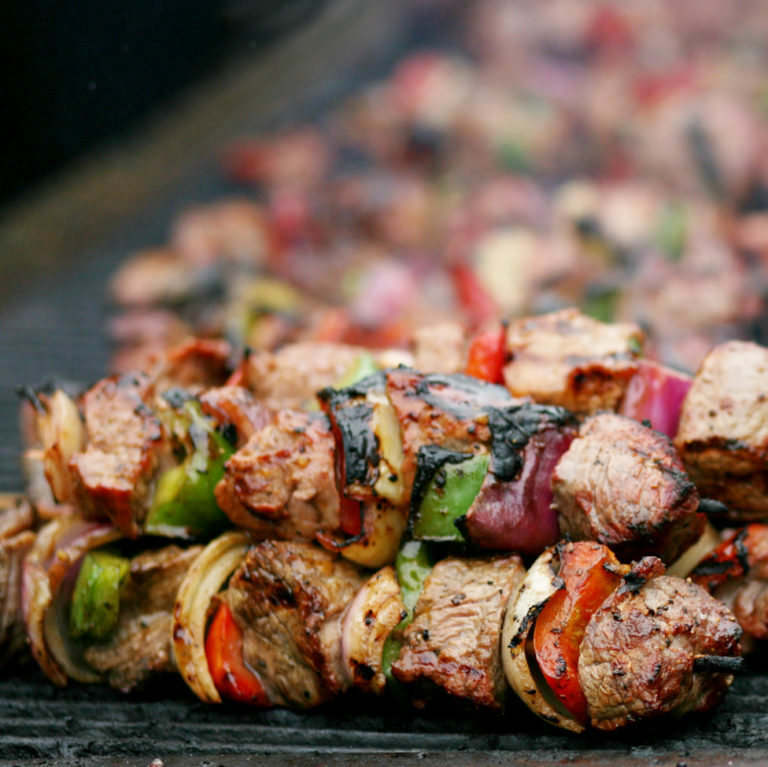 Events will be held all over campus, including a traditional pig roast. For more information, visit hailstate.com.